Learning how to communicate and express thoughts is a blessing. It is in expressing thoughts that ideas are formed, developed, and tested. Communication is a very important tool in your daily lives. That is the reason why children as young as 1 year old are trained to talk in syllables, form words, and produce sounds with their mouths. Parents nowadays are very keen in choosing the schools for their children. Parents bank on the curriculum of the school and its reputation. Good and productive students are the schools’ bragging rights as these students will attest how well they managed the learnings and training inside the school. If children trained in English achieve so much, how much more if they are trained using a second language. Imagine the opportunities and all the new things that they can learn. This will guarantee communication and understanding in two separate but equally the same ways—English and Spanish. Yes, English can be considered the universal language but a huge portion of the population in the United States of America speaks Spanish. In fact, it is the first language for some, with English as their second. Training children how to speak Spanish will make them culturally aware and it will broaden their scope as they age. Bilingual children are more likely to succeed, according to studies, because as they age, they see more options and they have more alternatives; therefore, they have more opportunities. Once children are trained in a bilingual environment as early as 2 years old, their brains register it immediately and, as they grow up, they will independently learn the language because they are already familiar with it. Choose a bilingual school for your children as early as now, don’t let their potential go to waste. Early Steps Bilingual Preschool aims to provide excellent bilingual education. We want to deliver a high-quality early childhood education program. We utilize Spanish as a second language in our curriculum and incorporate it in our studies. We want language to be an integral part of your children’s success. The education that we offer is formulated hand-in-hand with psychologists to promote self-image, self-worth, and respect. 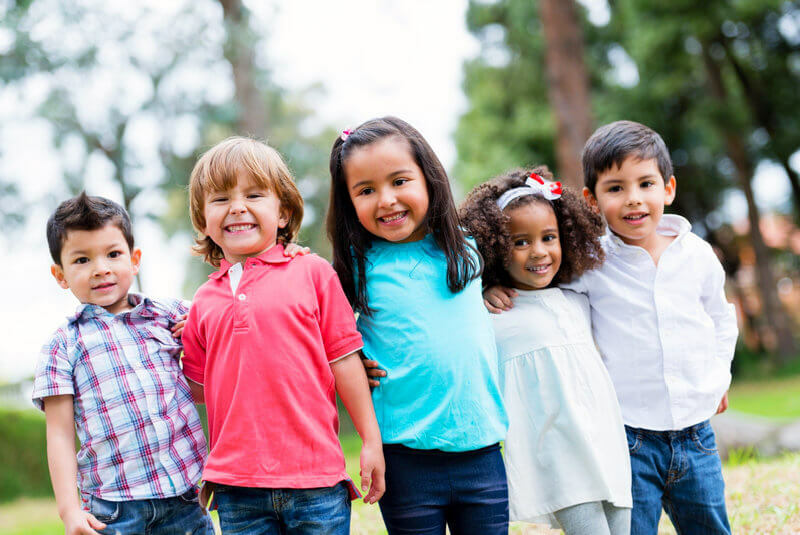 Early Steps Bilingual Preschool offers one of the best programs for Preschool in Virginia. We believe in the positive results of play therapy for young minds. We encourage children to be themselves and to be independent in an equally non-discriminatory environment. Let your children experience a totally different approach to teaching. We also offer several programs that encourage young ones to be physically fit and active. Share this post with your friends and loved ones who would prefer this type of education for their children! This entry was posted in Bilingual Preschool and tagged Benefits of Preschool, Bilingual Preschool, Bilingual School, Child’s Learning Development, foreign language, Learning Development, multilingual training. Bookmark the permalink.